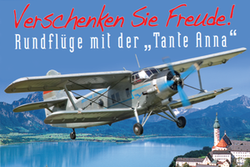 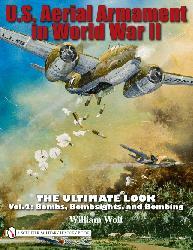 William Wolf presents a comprehensive, meticulously researched volume describing the celebrated World War II B-25 Mitchell. 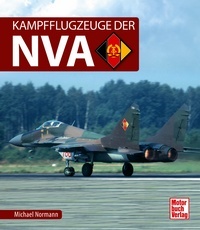 The reader is given an inclusive description and appraisal of the bomber's development, testing, manufacture; and then every aspect of the aircraft, its equipment, and crew is described and illustrated in comprehensive detail. 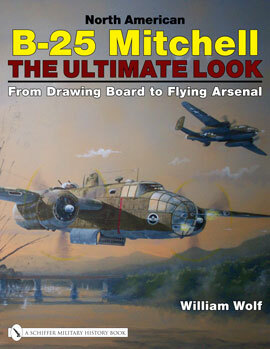 Since the Mitchell was renowned for its combat versatility its armament and ordnance are described and depicted at length. 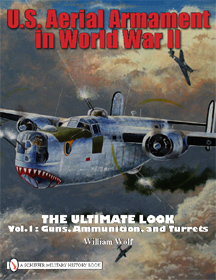 This book is truly the "Ultimate Look" at the B-25 and a must for the World War II aviation enthusiast, historian, and modeler.